Join our Cross Border Partners Advisory Services trade specialists at the Canada, Country Market Brief event. 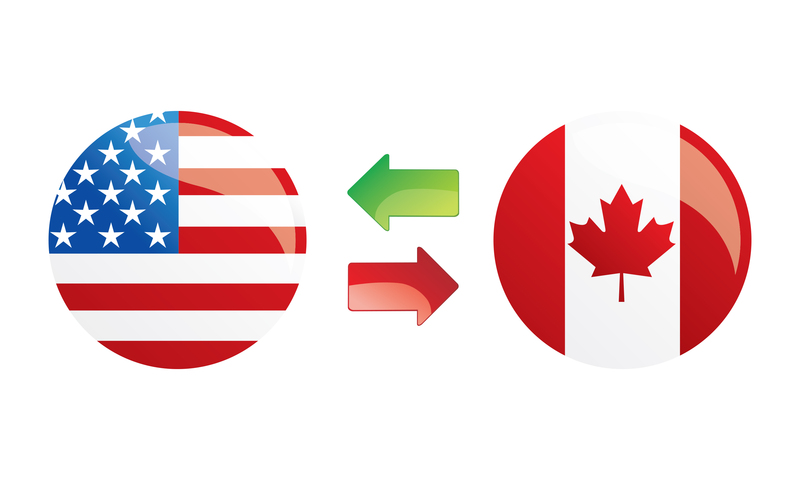 Did You Know – $1.9 billion of goods and services crosses the Canada-U.S. border every day, making the Canada-U.S. trade relationship the largest in the world. Want to learn more about how to grow your business through international trade, register to attend. Enterprise Florida, Inc. in partnership with the Greater Tampa Chamber of Commerce – IBC Committee.